Marijuana was placed under Schedule I of the Controlled Substances Act by US Congress back in 1977, as it was deemed to have "no accepted medical use". However, since then, scientific evidence as to the medical benefits of cannabis has emerged, and 23 out of the 50 states as well as the DC have made specific medical usage of marijuana legal. Texas has always been reluctant to legalize cannabis, but now the law is changing. Yet, medical marijuana in Texas is only permitted for certain patients diagnosed with epilepsy. Read on to find out if you are eligible. 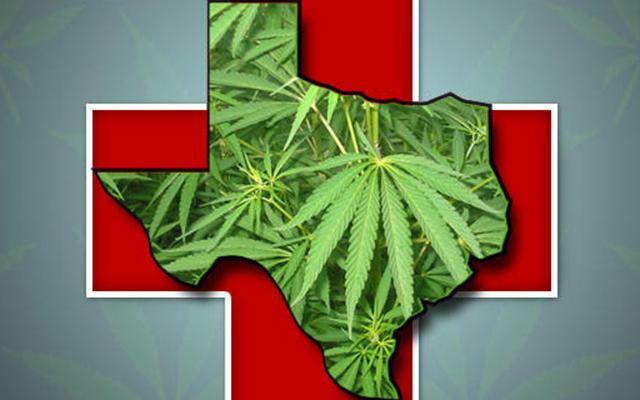 Is Medical Marijuana in Texas Legal? On Monday 1st June 2015, Texas Governor Greg Abbott signed a bill that legalized the restricted use of cannabis extract for severe epilepsy. The new law permits the usage of oils rich in cannabidiol (CBD) to treat intractable epilepsy. This substance is naturally found in the marijuana plant, but is non-euphoric due to its low concentrations of Tetrahydrocannabinol (THC), the psychoactive molecule in cannabis responsible for the "high" sensations. The distribution and regulation of cannabis oils will be overseen by Texas State, and the oils will only be provided to epilepsy patients who have been previously treated with at least two other epilepsy drugs without success. Two doctors must also approve this new treatment before it can be prescribed to patients. What Are the Requirements for Using Medical Marijuana in Texas? Low-THC marijuana can be provided to patients on certain conditions. The patient needs to permanently reside in Texas and have a diagnosis of intractable epilepsy. Furthermore, they will need to have been prescribed at least two United States Food and Drug Administration (FDA)-approved treatments in the past that were not effective. Lastly, cannabis oils will only be administered when there are no other appropriate FDA-approved therapies available. Under the new bills of medical marijuana in Texas, your doctor must be licensed to prescribe low-THC cannabis, and spend a large proportion of his or her time in clinical practice evaluating and treating epilepsy. In addition, he or she must be certified in epilepsy or neurology by the American Board of Psychiatry and Neurology. The benefits of the cannabis treatment must outweigh any risk to the patient. Why Do So Many People Reject the Regulation? The reason why so many people reject the new regulation of marijuana in Texas is that Texas just serves a regulation that no one can use medical marijuana to some degree. The distribution and regulation of cannabis oils will be overseen by the state, and the medication will only be prescribed to patients who have previously tried at least two conventional epilepsy drugs that have not worked. Two doctors must approve the prescription before a patient can receive the oils. However, to comply with SB 339, doctors will have to "prescribe" cannabis to their patient, which means that the physicians risk federal criminal sanctions. This is in contrast to DC and the other 23 states that have comprehensive medical marijuana laws where doctors merely "certify" or "recommend" the use of medical cannabis. Recommendations and certifications are protected under the First Amendment, making them federally legal, whereas prescriptions are not. 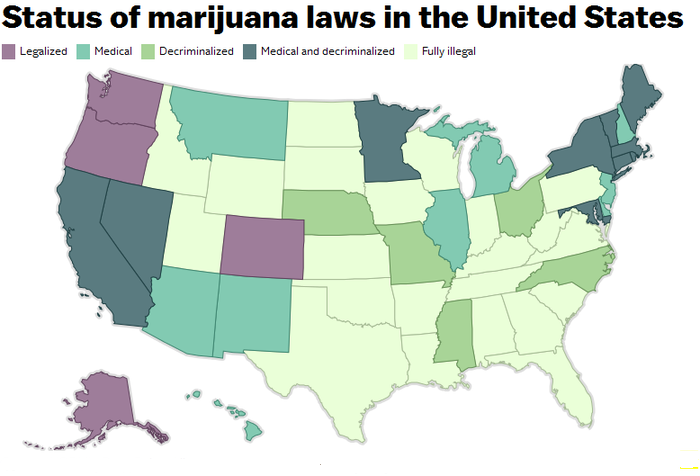 How Do Other States Regulate Medical Marijuana Use? Here is a breakdown of other states that allow legal medical marijuana, together with the year the state law was passed and the possession limit. Marijuana – What Is It Looking Like?